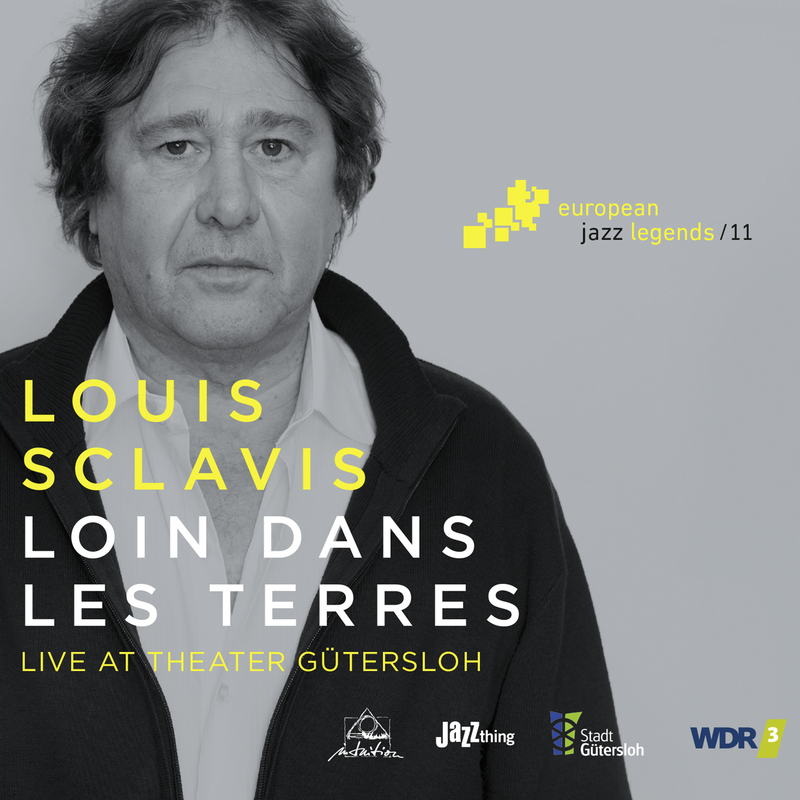 The CD of Louis Sclavis is the eleventh publication in the “European Jazz Legends” series. We from Intuition Records are very proud of this and would like to thank all partners and especially the musicians – and hope that you enjoy this series. „We must not complain, we must fight“, is a motto Louis Sclavis repeats almost like a mantra. The 64 year-old from Lyon likes the process this triggers. The son of a photographer, whose own photographs have been shown in exhibitions and adorn the covers of his newer studio CDs, began playing the clarinet at ten. His inspiration back then was the music of Sidney Bechet, France’s biggest Jazz star at the time. From there he went on to the conservatory, where at sixteen he saw a concert by the Workshop d’Lyon and immediately began playing their sophisticated style of Free Jazz. „You could say that I experienced a very fast transition from New Orleans Jazz and the music of Duke Ellington, which I also liked back then and still like a lot, to Free Jazz“, he laughingly admits. „I only found out later what happened in Jazz musically in between.“ True to his fighting spirit, Sclavis soon engaged himself in the French – and European – Jazz scene with a vigour to match his extraordinary talent, winning the Prix Django Reinhardt in 1988 already and recording many ground breaking albums, such as „Carnet des Routes“, inspired by a tour of Western and central Africa with Henri Texier and Aldo Romano. "A powerful sound, that still resonates for minutes in your head after listening to this wonderful CD." "An outstanding part of this fantastic series of WDR / Stadt Gütersloh / Jazzthing and Intuition, an absolute must." ""Loin Dans Les Terres" removed sight of the roots looking for contemporary Jazz, uncomplicated, but also no "Free Jazz". ... we hope to see him again soon on stage!"